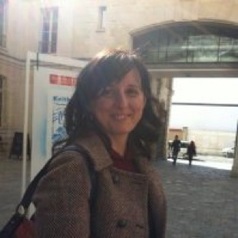 Maria Cristina Mitaritonna holds an MPhil in international economics at Bocconi University, in Milan and a PhD on quantitative methods and political economy from Pavia University, Italy. Her PhD dealt with the “Special and Differential treatment in the WTO”. She joined the Cepii in 2005 to work on CGE models and their application to the international trade negotiations (multilateral and bilateral negotiations), with a special focus on services and developing countries. She also works, both theoretically and empirically on corruption in developing countries. Her recent work concerns also heterogeneous firm models dealing with demand uncertainty and resource constraints.